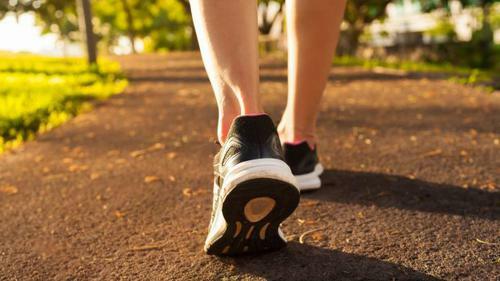 A recent study has shown that walking more could mean less hospital time for those aged 55 and over. Simply being more active for 40 minutes a day has been statistically linked with fewer hospital-bed days. YMCA centres across NSW are opening their doors this Seniors Week and offering FREE access to active seniors program, PrYme, to encourage seniors to be more active and meet others just like them. PrYme is a social health and fitness program designed for those 55+. Regular physical activity for those aged 55 and over has long been attributed to reducing the risk of a a variety of health related conditions including high blood pressure and heart disease, osteoporosis, diabetes, Alzheimer’s and dementia. However, more than just the health benefits, the physical benefits of increasing fitness, stamina, muscle strength, mobility and flexibility will not only reduce the risk of slips and falls but have you feeling more energised and feeling great! The saying is true, it’s never too late to get started and see the positive benefits of exercise. Here are 5 top tips to getting active, and staying active. Make it enjoyable. Involving friends or seeking out options to meet with others like you will have you motivated and looking forward to your next exercise session. Be consistent. Joining a group or exercise class will ensure being active becomes a regular part of your weekly routine. Look for credible and experienced trainers or instructors. An experienced exercise professional who understands your needs will assist you to exercise safely. Try different exercise options. There are many options available to increase your daily activity. Group activities at your local community gym or fitness centre like the YMCA are a great starting point with many offering a variety of classes, aquaerobics or swimming. Set small goals. Small improvements can quickly combine for great increases in health and fitness. Setting small and achievable targets in daily activity or specific improvements in fitness, flexibility and strength will help keep you focused and more motivated. You will be amazed at what’s possible!